We understand that the smallest details leave the biggest impressions. We proudly offer a bespoke wedding favours service, to help you create the all-important finishing touches for your special day. We are also happy to cater for corporate events, and can offer our clients a range of packages suitable for any size of function. Fwdge can create special flavour combinations to suit any taste, using a favourite drink, dessert, or chocolate bar as inspiration. Alternatively, you can taste our current selection of products by ordering from the online shop. 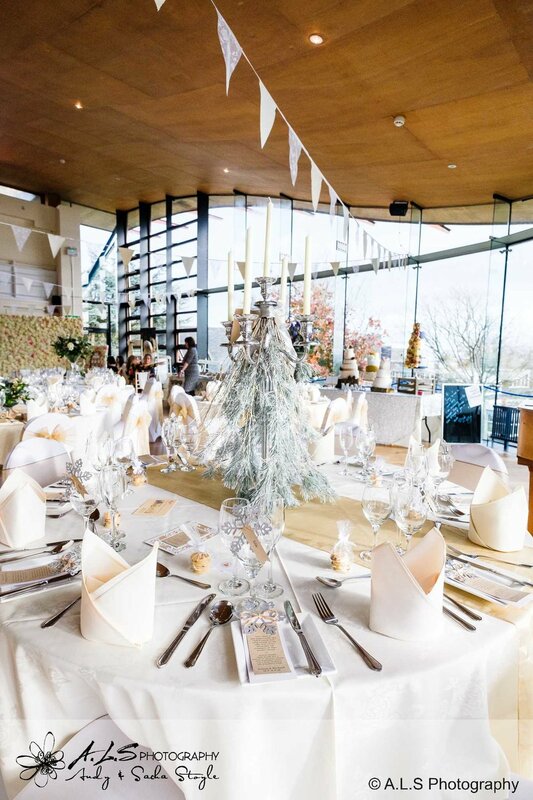 Our clients are offered a range of gift package options, all of which can be customised to perfectly compliment the theme of your special event. 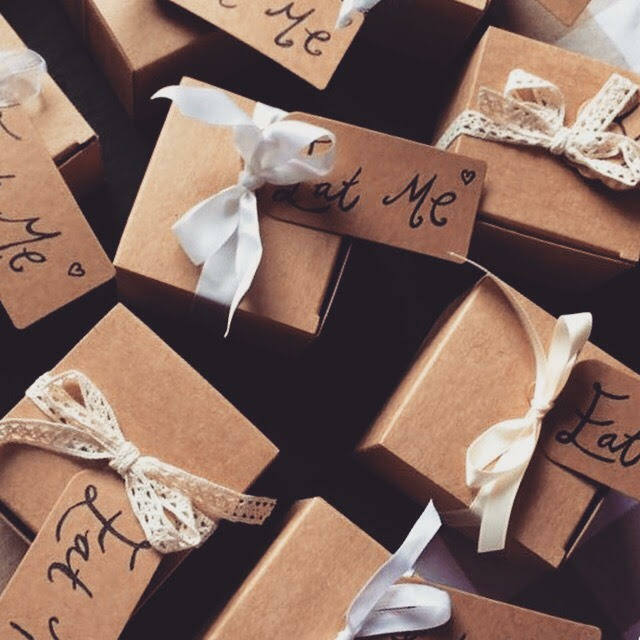 Boxes of fudge, sea salt caramels, or miniature jars of salted caramel sauce are available as take away gifts for you and your guests, and can be personalised with any message, date, or monogram for a small extra cost. Larger boxes of fudge can be personalised as thank you gifts for specific guests. We also offer a vintage fudge stand service for weddings, birthdays, corporate events and other special occasions, serving fresh pieces of rich and creamy chocolate fudges to you and your party in a 'pic n mix' style. You can also opt for a personalised fudge display featuring any combination of fudge flavours and a special message of your choice. For something a little different, consider our street food style dessert bar. Guests are invited to 'build your own' takeaway dessert from a selection of homemade gooey chocolate brownies, giant welshcakes, the full range of Fwdge caramel sauces, fruit, and fresh fudge pieces. Of course, Fwdge has a range of promotions to suit every budget and group size. If you'd like to find out more about our tailor-made services, or are interested in being contacted with a wedding or events price list, please don't hesitate to get in touch with us: enquiries.fwdge@gmail.com.